Patrick R. Burns - Mediator & Arbitrator based in Minneapolis, Minnesota. Patrick focuses his practice on ADR and civil litigation. He represents individuals, businesses and non-profits with issues ranging from corporate, employment and consumer matters to franchise, commercial and contract matters. In addition to being a practicing mediator and arbitrator, he has extensive experience representing parties in mediation and arbitration, and formerly served as vice president of the American Arbitration Association in Minneapolis. Patrick is peer-review rated "AV - Peeminent" by Martindale-Hubbell and was named as a 2015 Minnesota Lawyer of the Year by Minnesota Lawyer. Listed in Best Lawyers for arbitration, he is also one of only four mediators in Minnesota to be certified by the International Mediation Institute (IMI). 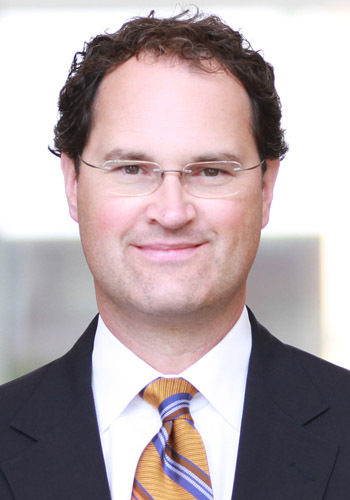 He has been recognized in 2014 - 2019 as a "Super Lawyer" for ADR and Litigation by Minnesota Super Lawyers magazine. Minnesota Lawyer named him one of 20 “Up and Coming Attorneys” in the state in 2007; and in 2010 he was named a Super Lawyers “Rising Star” in ADR and litigation. Patrick was formerly the chair of the Minnesota State Bar Association's 400+ member ADR Section. LAW MASTERS (LL.M) in Dispute Resolution. Editor of South Dakotan Lawyer; clinical internship; pro bono work for Yankton Sioux Tribe; graduate assistant to the Dean. Please call for details or flat fee options. Standard rate is $350 per hour. No charge for travel within 30 miles of Minneapolis/St. Paul.